1. Select the quality of the Brazilian hair, the hair the worse the hair, perm more easily lead to more dry hair, easy to break. 2. Select the appropriate hair curler for your hair, the size of the curling rod will directly affect the shape of the waviness. 3. Master the perm concentration, dosage, must refer to the instruction manual to avoid scalding hair. 4. Carefully determine the degree of hair softening after absorption, different hair, softening time is different. 5. 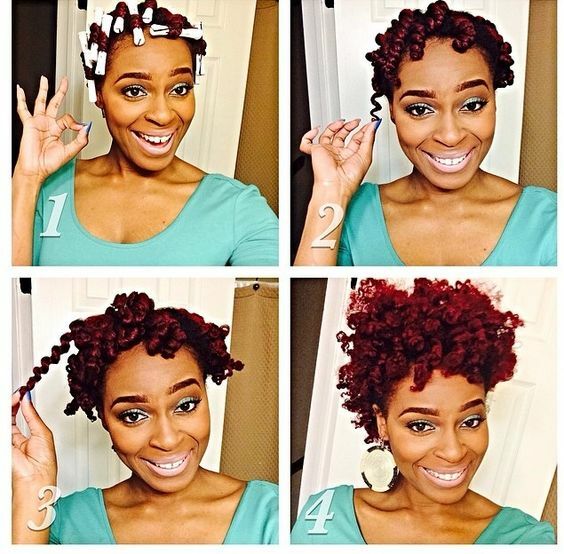 After the first dye wash, master the temperature when the perm. 6. The second full absorption dye to ensure that the drug retention time.